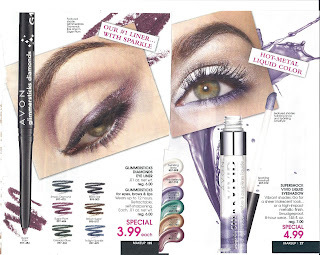 Face of Avon: Great looks for fall and how to get them. Great looks for fall and how to get them. 1)To get this look you will need Ultra luxury brow liner in dark brown, Metallic turquoise and metallic sapphire eye liner. Superextend mascara. 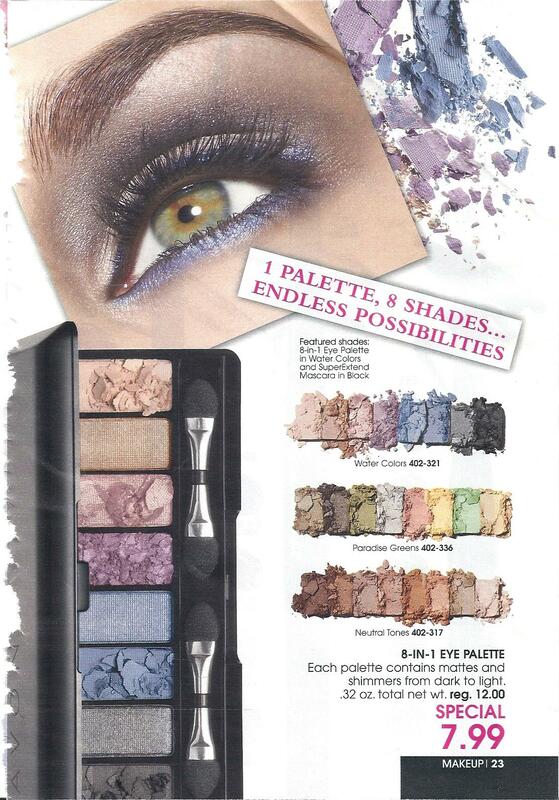 2)One palette,8 shades... Endless possibilities. 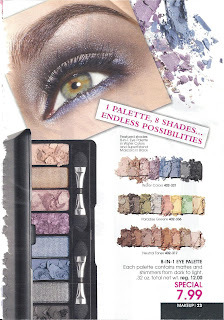 8 in 1 eye palette in water colors and superextend mascara in black. 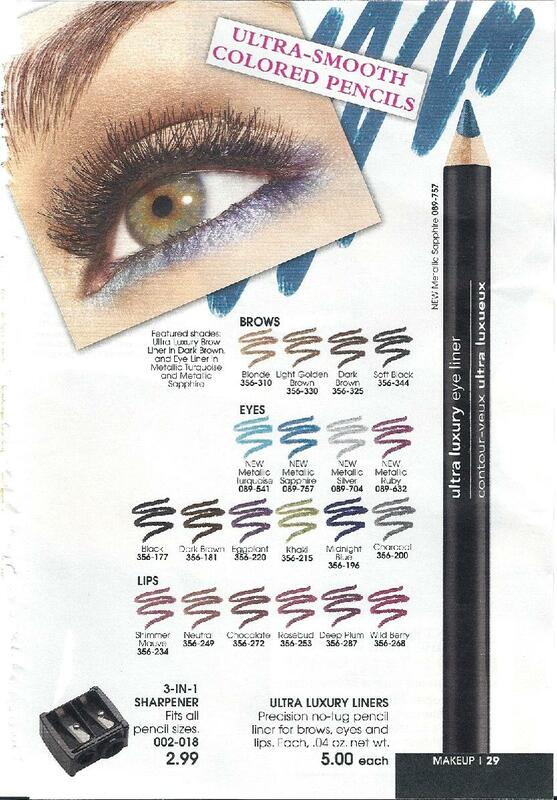 3) Our #1 liner with sparkle. Featured shade: Glimmersticks eye liner in sugar plum. 4)Hot metal liquid color. 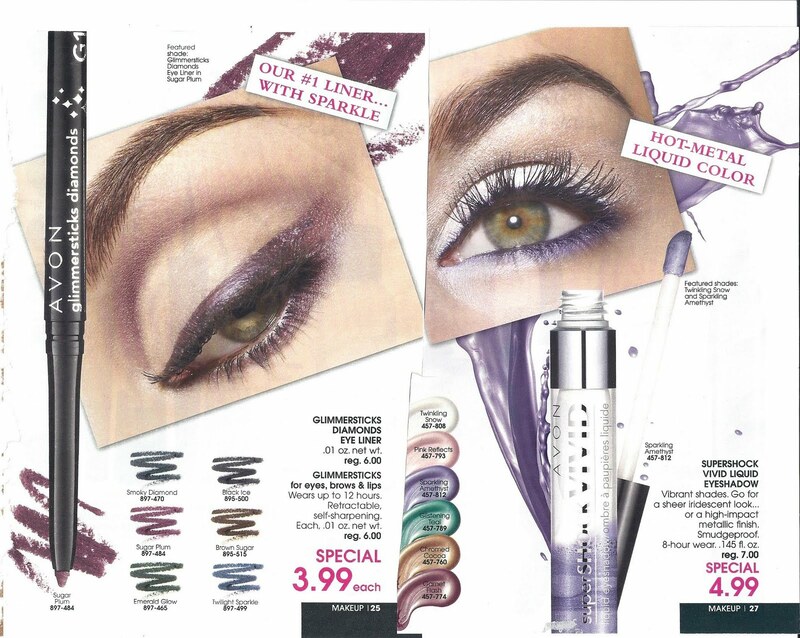 Featured shades: Twinkling snow and sparkling amethyst. Click here to order. FREE SHIPPING.